Barring his gaffe against Los Angeles FC, the Sounders have relied on Frei heavily in big games through the campaign and the club will certainly miss his presence between the sticks, should the absence be a lengthy one. Meanwhile, the Sounders managed to arrest their losing streak against Chicago after previously going five league games without picking up points. 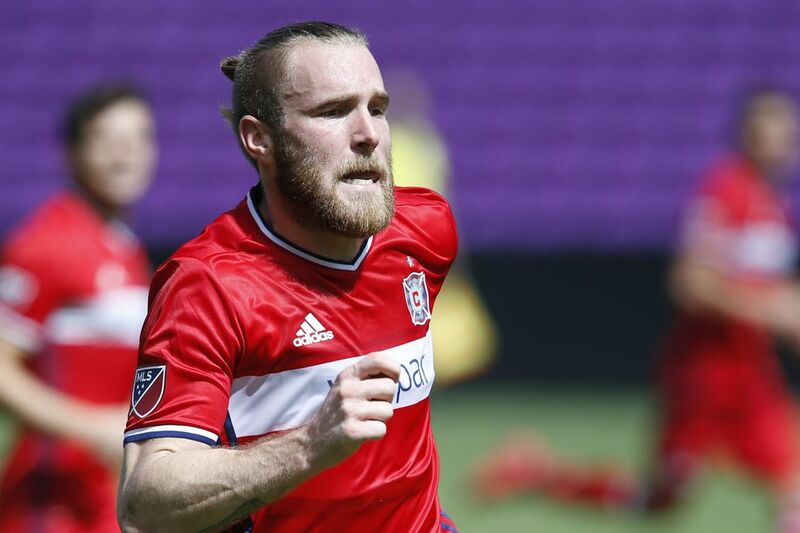 Like in recent meetings, the Sounders experienced another faulty start after AleksandarKatai opened the scoring for Chicago in just the ninth minute. However, veteran star Clint Dempsey managed to come to the club’s rescue with a 22nd minute strike which saw them pick up their first points since early May.